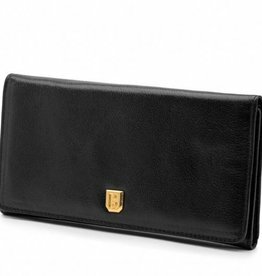 Shop our assortment of ladies's wallets. 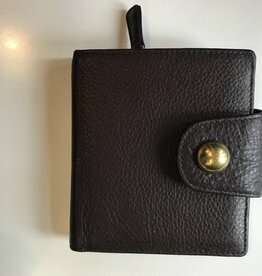 Long or short styles. 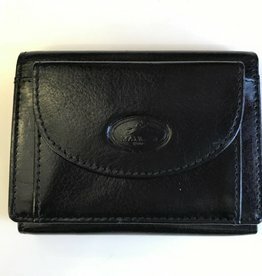 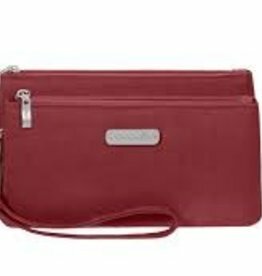 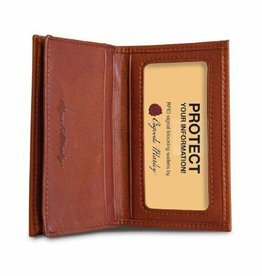 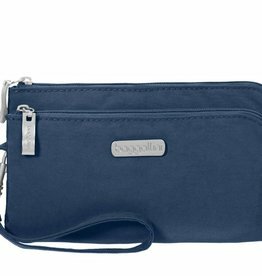 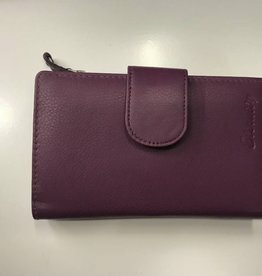 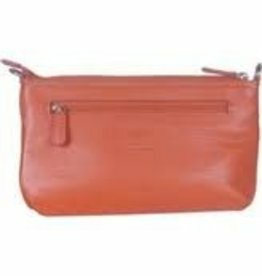 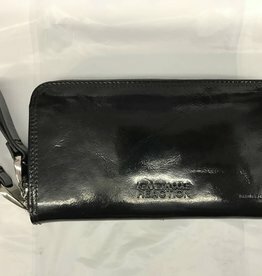 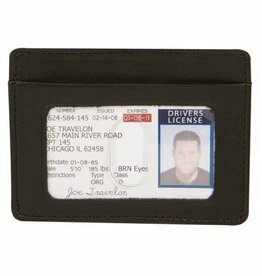 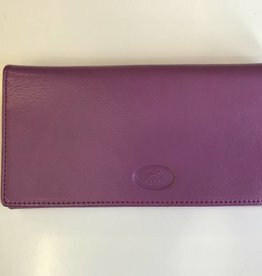 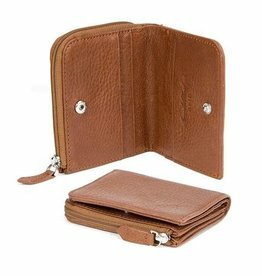 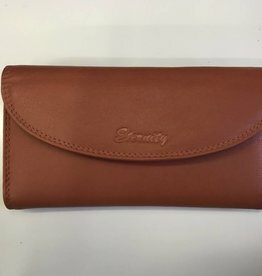 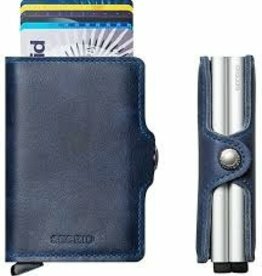 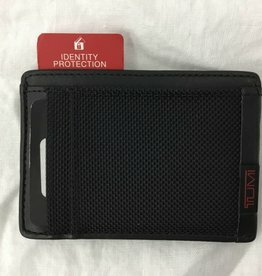 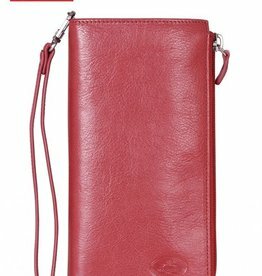 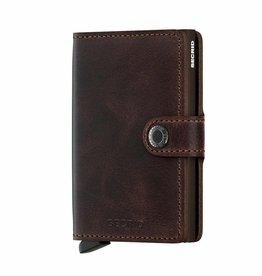 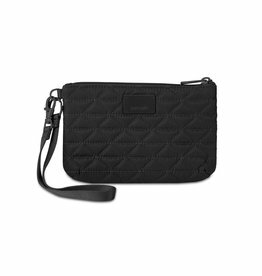 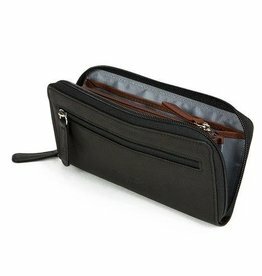 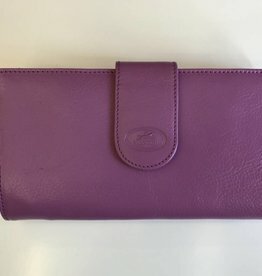 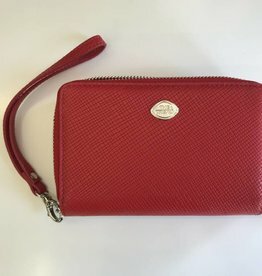 RFID (radio frequency identification) protected wallets for ladies in different qualities of leather. 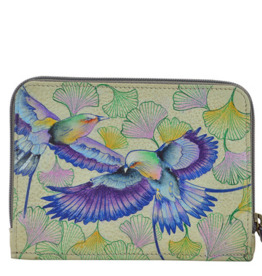 There are many prints and finishes available. 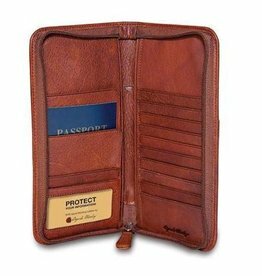 Brands such as Mancini leather, Osgoode Marley, Derek Alexander, Bosca, and Hidesign.